Our story began in Mirfield during 2008, well, before that if you include redundancy, property hunting, rifling through skips, knocking on doors, countless meetings, several can we/can’t we chats over coffee and tears, endless red tape, disbelievers and no wage to name but a few! 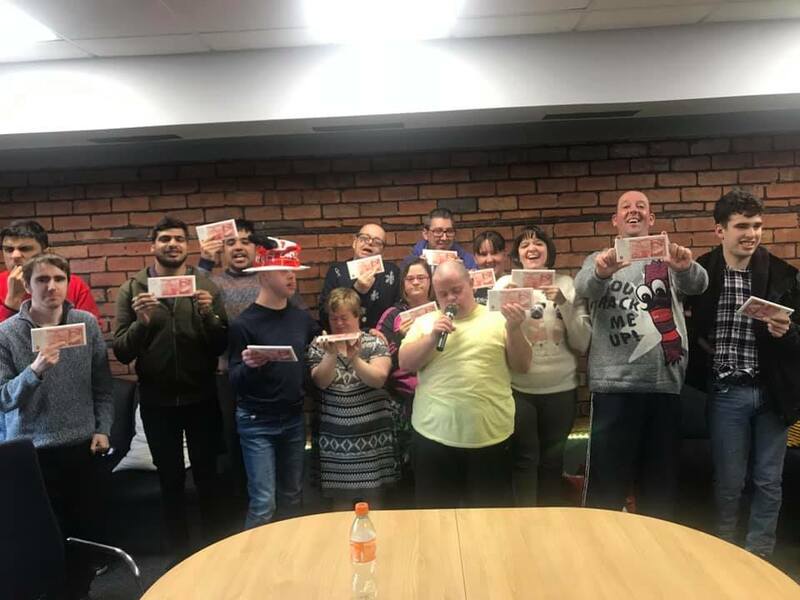 With absolute determination, we believed that we had something special and unique to offer adults with learning difficulties and disabilities in our local area. At 9.30am on 30 June 2008 we welcomed our very first clients through the door. Mind the stampede - 2 eager and adventurous clients jumped in with both feet in to the unknown. From this day we knew we had made the right decision to leave our jobs and we have never looked back since. 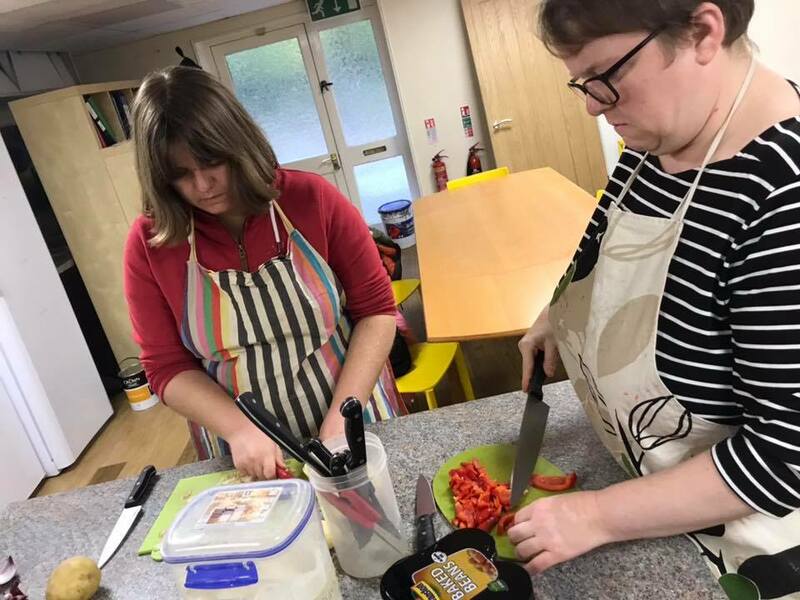 What we do…….we inspire you through creating exciting opportunities in a fun and safe environment to build your independence, social and communication skills. By getting to know you, we can help you make that big scary step into adulthood or just do things for yourself, and experience life beyond your disability and focus on your ABILITIES. When you achieve, we achieve. Ambitions will give you the opportunity to try new things and meet new friends by participating in all our different activities and social events.